This entry was posted in playlist, the show and tagged 3D, Amber Arcades, BLØSH, Damon Albarn, Die Verboten, Freddie Gibbs, Fufanu, Gaika, Headland, High Highs, Japanese Breakfast, Lucius, Massive Attack, Moro, Mykki Blanco, Naps, Nina Simone, NZCA Lines, Peaches, Roidz, Sabine Wojnar, Sango, Sun Machine, Tacocat, Throwing Shade, tricky, Zombie Nation. Bookmark the permalink. 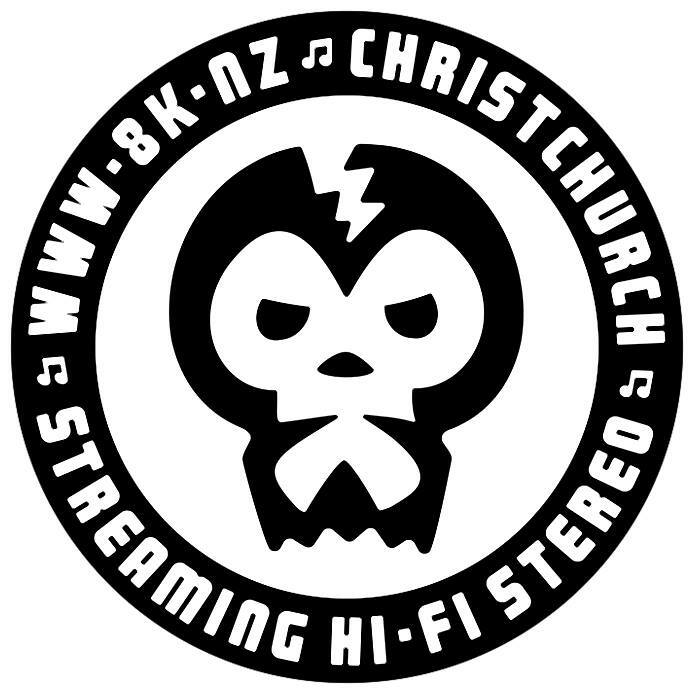 Hands down the best show on radio in New Zealand! Thanks for the show guys, really enjoyed your find E40 by Die Verboten.